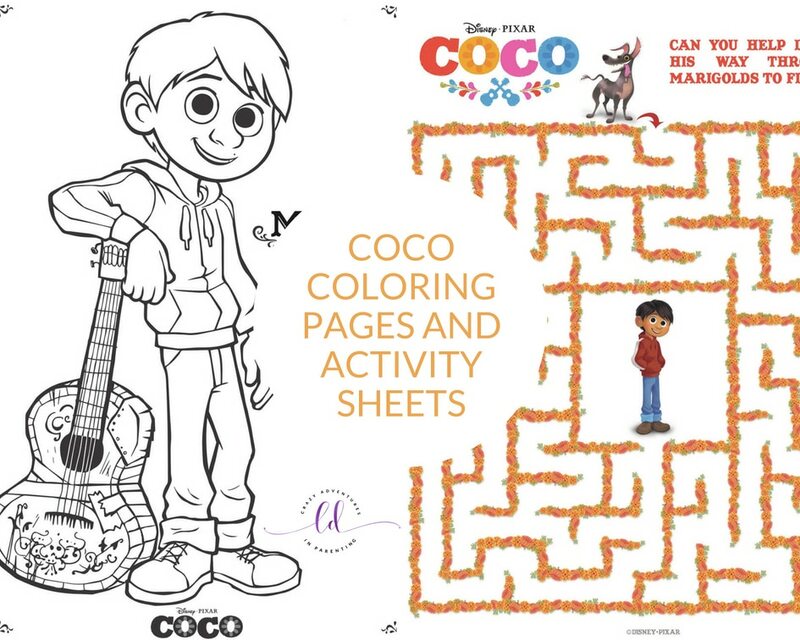 Coco Coloring Pages and Activity Sheets for kids are here! Plenty of creative coloring time for the whole family to enjoy! Yay! My kids can’t get enough of this movie. So unique, so dynamic, they’re SO excited to watch it on Netflix. They’re having fun, and I figured, why not give them a way to color while watching one of their favorite movies, you know? They love it, and I do, too! 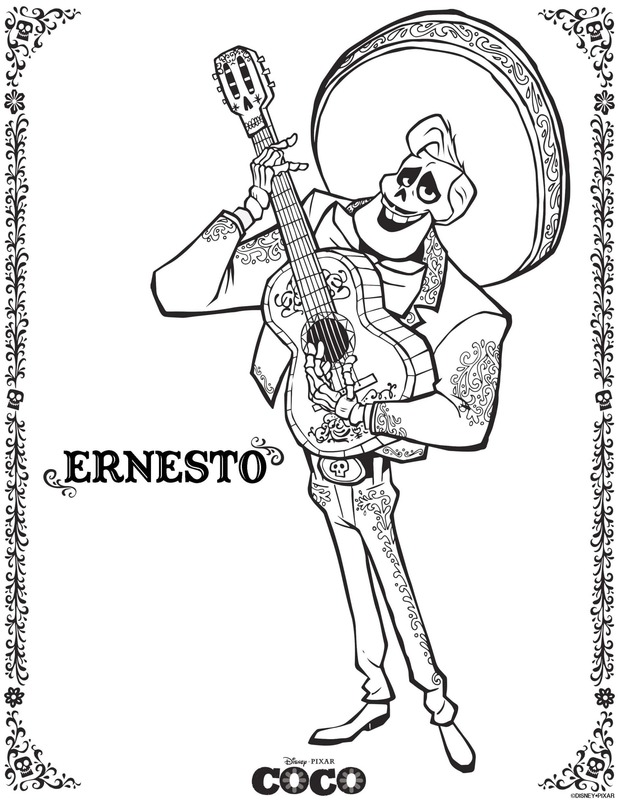 Check out these Coco Coloring Pages and Activity Sheets that we love for your family today!